Sony’s PlayStation Phone has been on everyone’s mind since the beginning of November when images were leaked on the device. Since then, only rumors and speculation have surrounded the PlayStation Phone. That is, up until now. 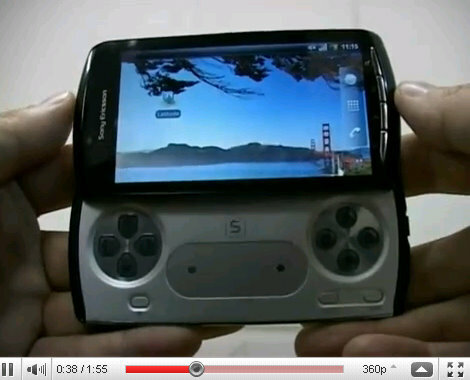 Two new videos have been leaked that show the Sony PlayStation phone in action. One of the main confirmations in the first video is that the Sony PlayStation Phone runs the Android 2.3 “Gingerbread” OS.